One of Ellen’s favourite projects! Packed with photos! 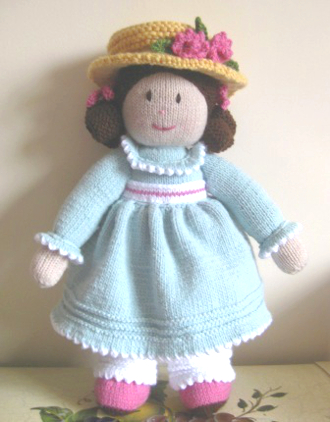 Read along with her knitting notes and thoughts on making this pretty Jean Greenhowe dolly.